It’s a full on snow day almost everywhere in Metro Vancouver, and that includes most of the region’s post-secondary institutions. As of this morning, UBC Point Grey, all SFU campuses, all BCIT campuses, Langara, and VCC are all closed. Classes from 8 am to 6:30 pm have been cancelled. A decision on the evening classes is pending and will come at 12:30 pm. UBC Robson Square classes in downtown are operating as normal. The massive campus-wide snowball fight has also been postponed to Wednesday. 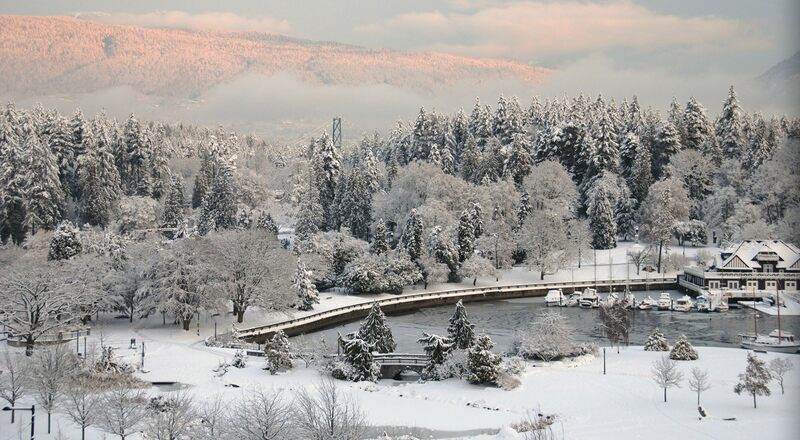 All SFU campuses in Burnaby, Surrey, and Vancouver Harbour Centre are closed today. Campus buildings remain open, but classes, exams, university services, and campus activities are cancelled for the day. All BCIT campuses are closed today. Buildings and services are also closed. Langara campus is closed today. All VCC campuses are closed today. All Douglas campuses are closed today. All Capilano campuses are closed today. All Kwantlen campuses are closed today. All campuses and centres are closed today. Public schools around the region are also closed today. See the full list here.